snow berries & moss & feathers, oh my! 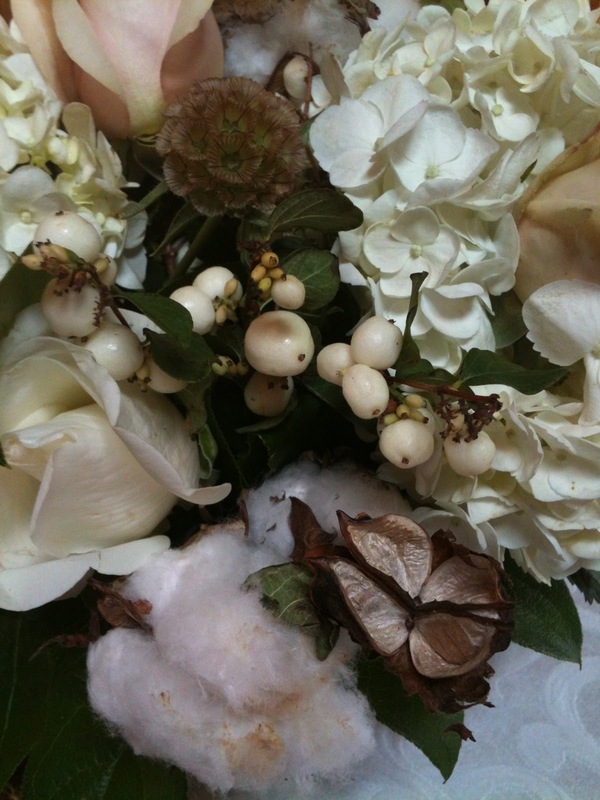 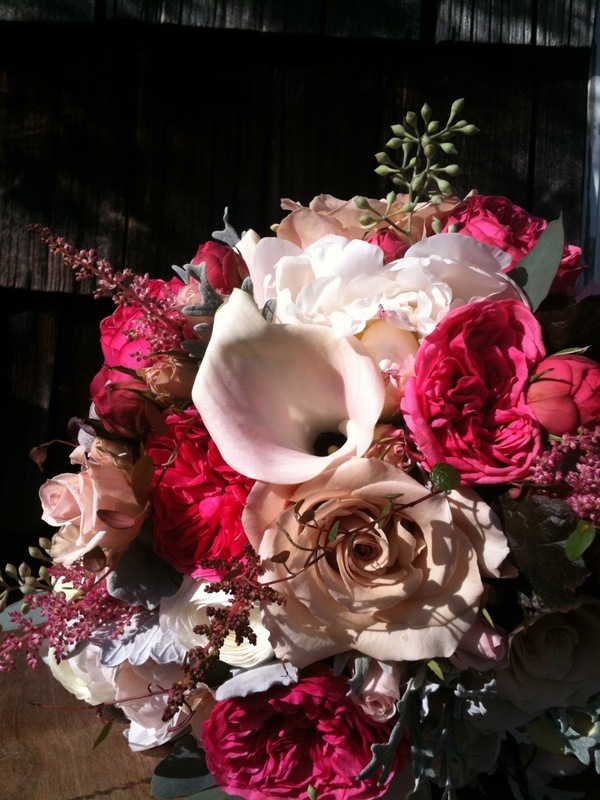 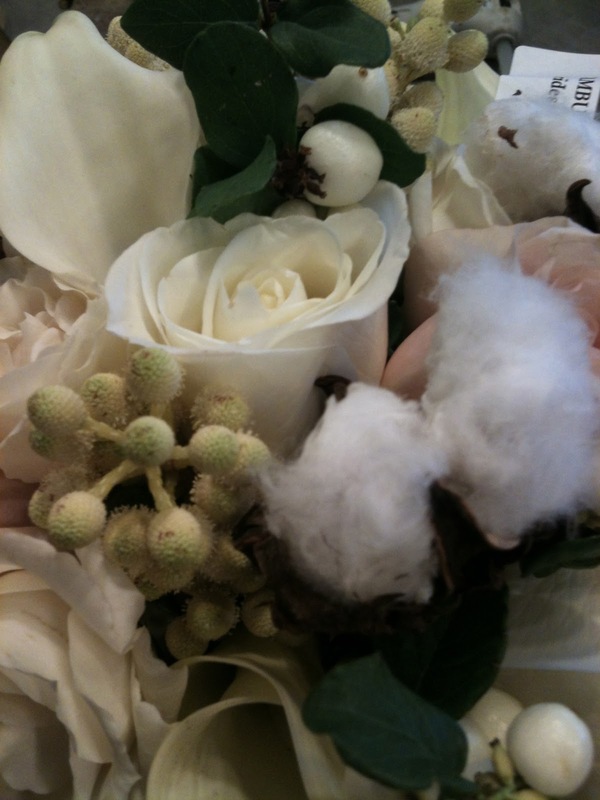 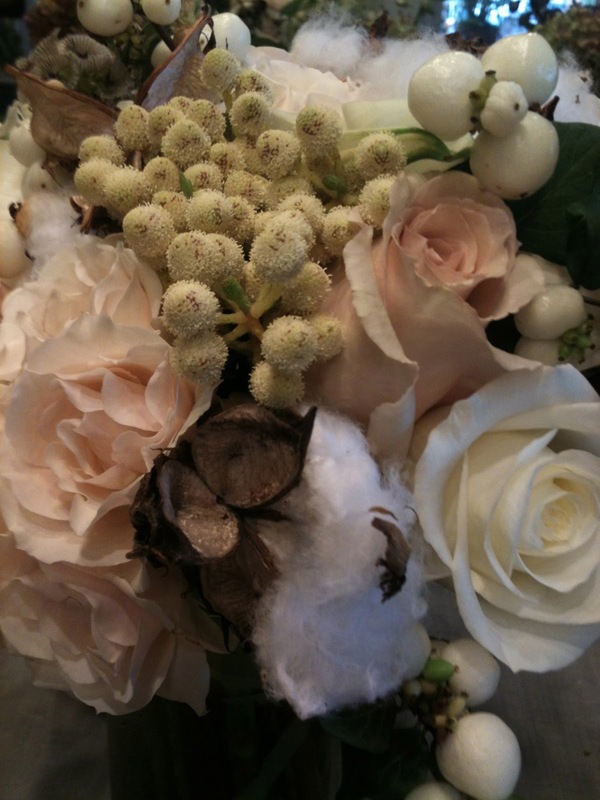 we've had a great season at the shop making wedding bouquets every weekend with unique accents and cool details! 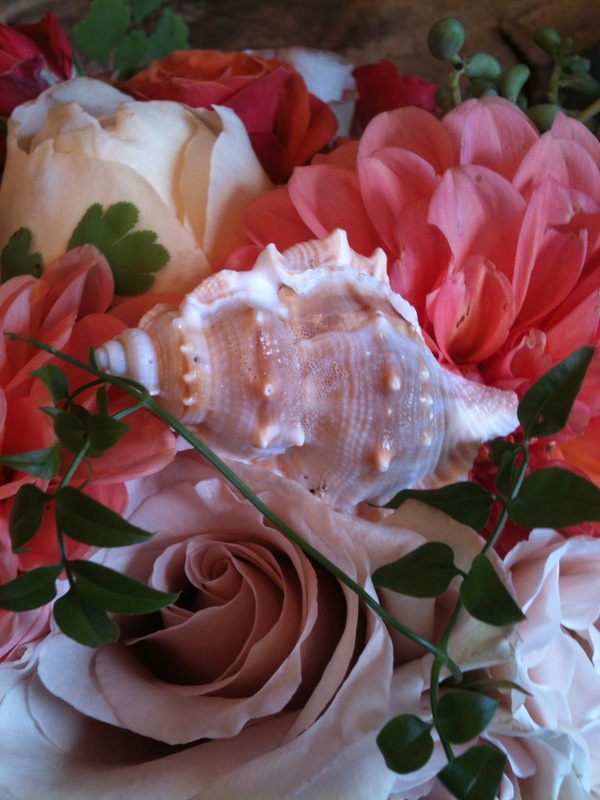 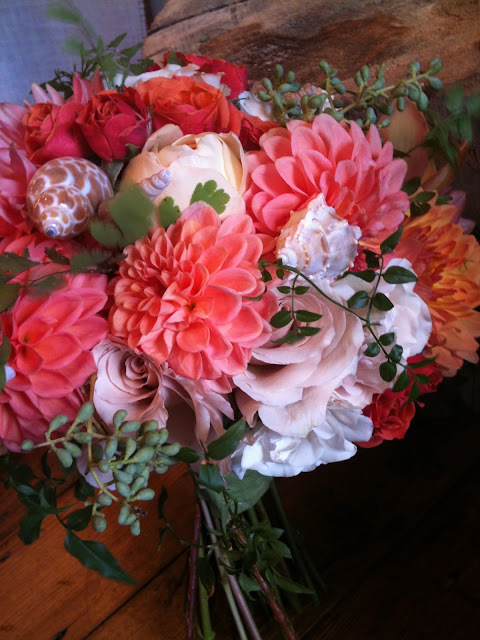 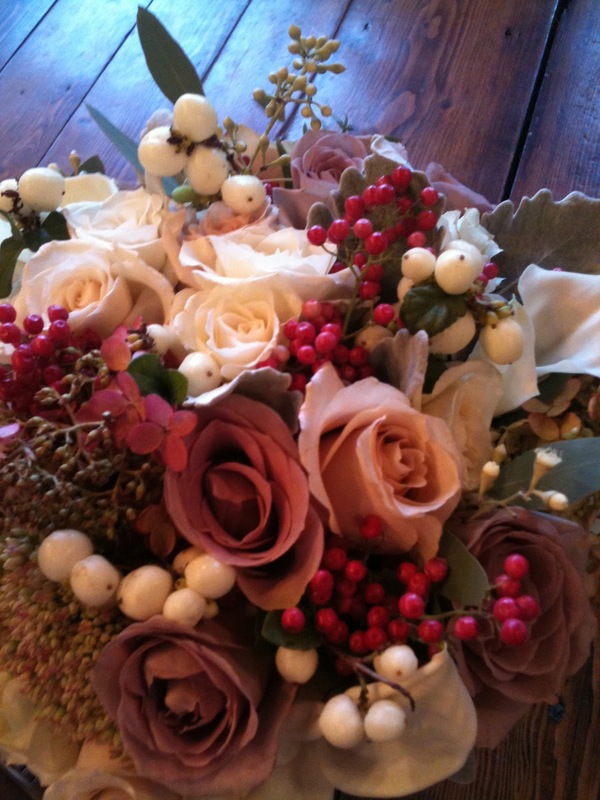 enjoy this little sampling of our september/october weddings on this amazing fall day!